A new problem has been occurring in which doctors are overlooking fatigue in women with Endometriosis. The numbers don’t lie. 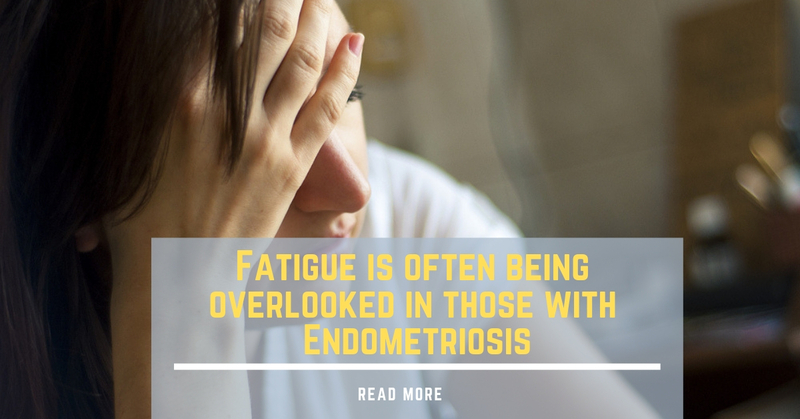 Twice as many women with Endometriosis suffer from fatigue compared to women without Endometriosis. Even when other factors are figured into the equation (parenting, body mass, etc), women with Endometriosis are more prone to fatigue. So why arn’t Doctors catching this symptom? 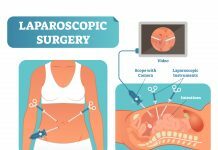 We think it stems from the fact that some doctors simply arn’t trained well enough around Endometriosis. 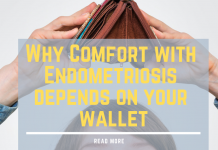 We conducted a survey just a few weeks ago and asked an important question: “Were you correctly diagnosed with Endometriosis at first?” Over half of all women polled said that they were not successfully diagnosed at first. Being tired is a legitimate symptom of Endometriosis. Your body is literally fighting itself and that makes it tired. 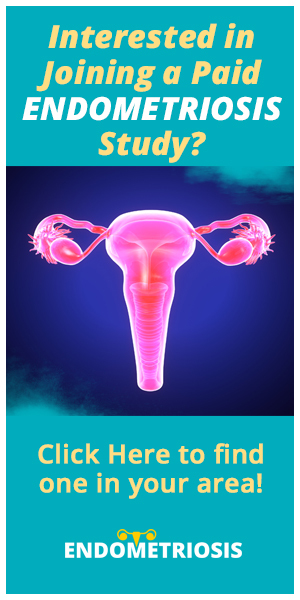 For those of you that don’t have Endometriosis, just imagine that time you once had the flu. Your body was tired, achy, and you couldnt do much. That is exactly what those with Endometriosis feel like.